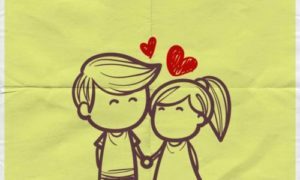 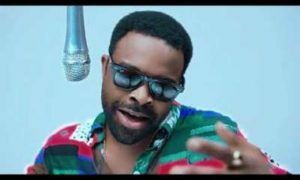 Gabriel Afolayan – Amoke. 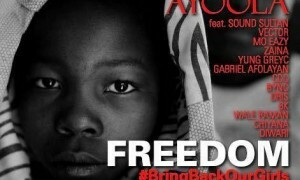 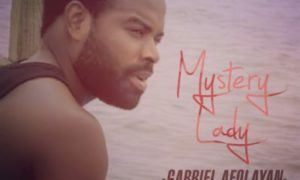 Official Video for Gabriel Afolayan‘s new single Amoke which was released a while ago. 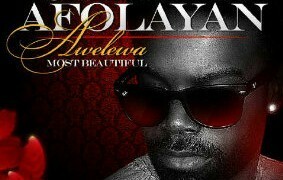 Enjoy below! 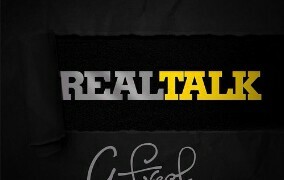 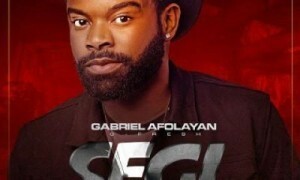 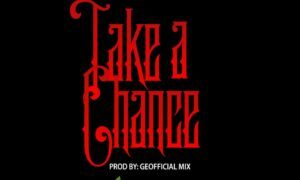 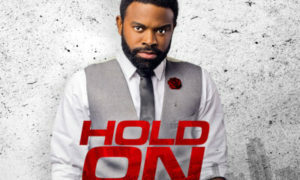 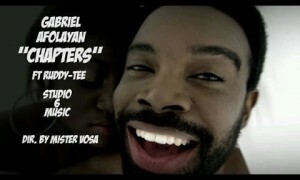 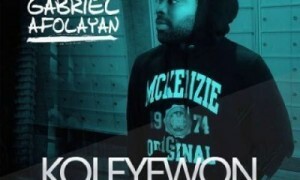 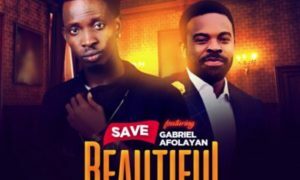 Gabriel Afolayan is back with another hit track titled “Real Talk” just after the release of the video for “Awelewa“…. 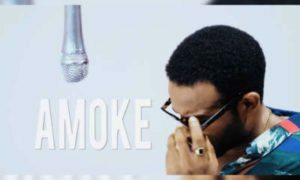 Apr 20, 2019 | 23:47 — She is truly amazing and gifted .I love your songs.